Gifts for the Gods is an enlightening and richly illustrated book on animal mummies from ancient Egypt. 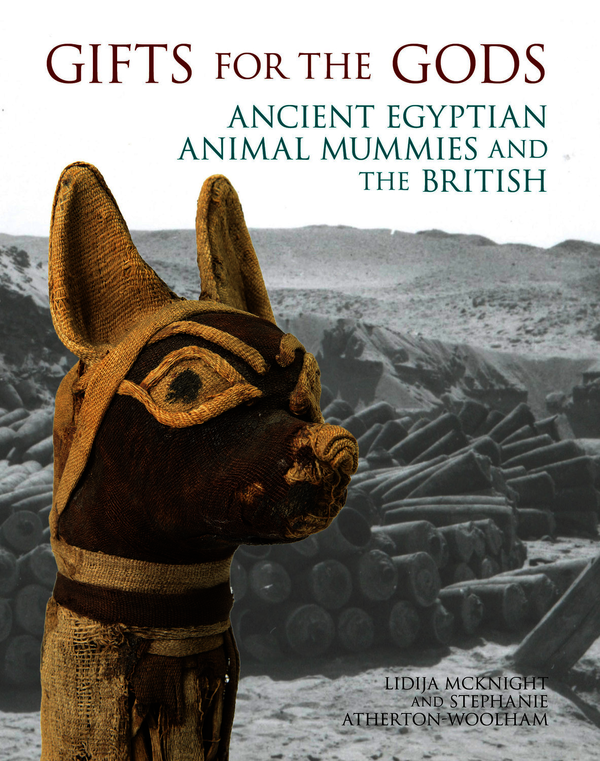 Introducing readers to the wealth of animal mummies in British museums and private collections, this fascinating collection focuses on the prevalent type of animal mummy to be found in Britain: the votive offering. In a series of chapters written by experts in their field, Gifts for the Gods details the role of animals in ancient Egypt and in museum collections. It concentrates on the unique relationship of British explorers, travellers, archaeologists, curators and scientists with this material. The book describes a best-practice protocol for the scientific study of animal mummies by the Ancient Egyptian Animal Bio Bank team, whilst acknowledging that the current research represents only the beginning of a much larger task. 1. Concentrates on the role of the British in the discovery, collection, curation and scientific study of animal mummies. 2. Logical, thematic layout as opposed to a series of essays. 3. Fresh scientific analysis on animal mummies in museum collections by experts in their respective fields. Hopefully gives interested people the background information enabling them to embark on their own study of this material. 4. Focuses on a research project, rather than an individual collection of species as has previously been the case. 5. Takes into account the social histories and post-excavation histories of artefacts which have since become dispersed around the world. We give the stories of their discovery and those of the people who brought the objects to Britain. Lidija M. McKnight is Research Associate, University of Manchester. Stephanie Atherton-Woolham is Research Associate, University of Manchester.